After a year in which Britain voted to leave the EU and with elections coming up in the Netherlands, France, Germany, and possibly Italy, 2017 is set to be a critical year for the EU. 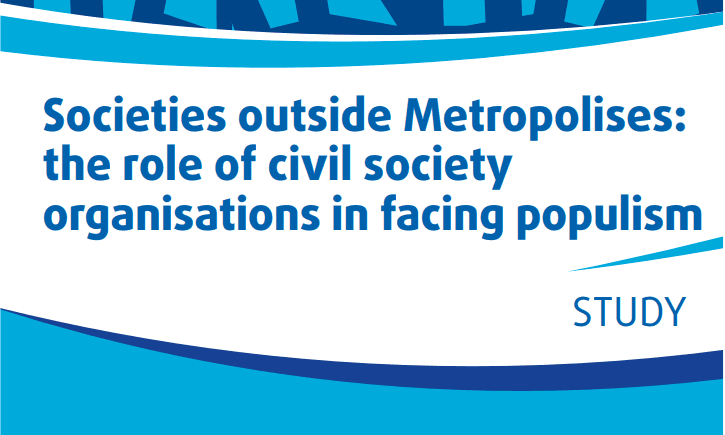 With populist parties threatening to win major elections across Europe, the EU needs to show that it is still a force for good at the service of its citizens, demonstrate that it is relevant to their daily lives and regain public trust in its institutions. It is in this context that the Council, in conjunction with the Commission and Parliament, approved the EU’s legislative priorities for 2017 and Malta took over the rotating presidency of the Council. This year’s legislative priorities, coordinated through the better law-making agreement in order to better serve EU citizens, are looking to address the biggest challenges facing the EU, including migration and security, the Digital Single Market, jobs and growth, and the social dimension. Responding to the demands of citizens, the Maltese presidency backs up the Council’s desire to step up efforts to tackle the migration crisis. The Council has stressed the need for “responsibility and solidarity” as well as consensus in the EU’s asylum policy, with Malta going further in setting out to strengthen and streamline the Common European Asylum Agency, revise the Dublin Regulation and transform the European Asylum Support Office into a fully-fledged European agency. In support of this, the EU will seek to strengthen its borders and fight terrorism through a European Travel Information Authorisation System, Entry-Exit System, and measures to control firearms and prevent terrorist financing, which should serve to bolster the Schengen Area. The Maltese presidency and the Council have both made the Digitial Single Market a high priority, seeking to introduce free wifi and high-speed broadband, end roaming charges, allow audio-visual subscriptions to be used across the Union and prevent ‘geoblocking’. 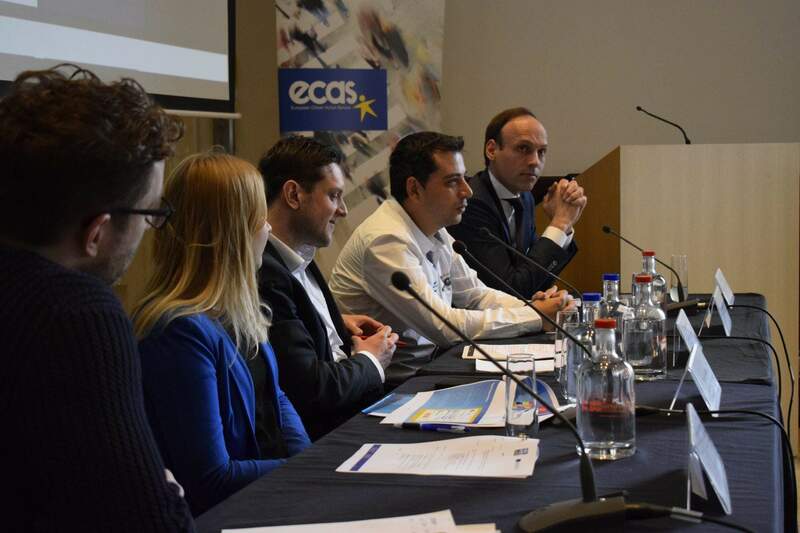 What is again missing from the EU’s digital agenda, however, is the potential to use information and communication technology to bring citizens into the legislative process. E-Participation and crowdsourcing have great potential to bring citizens into the policy-making process and transform the Union into a participative democracy, yet the Council’s and Malta’s priorities focus solely on its economic potential. 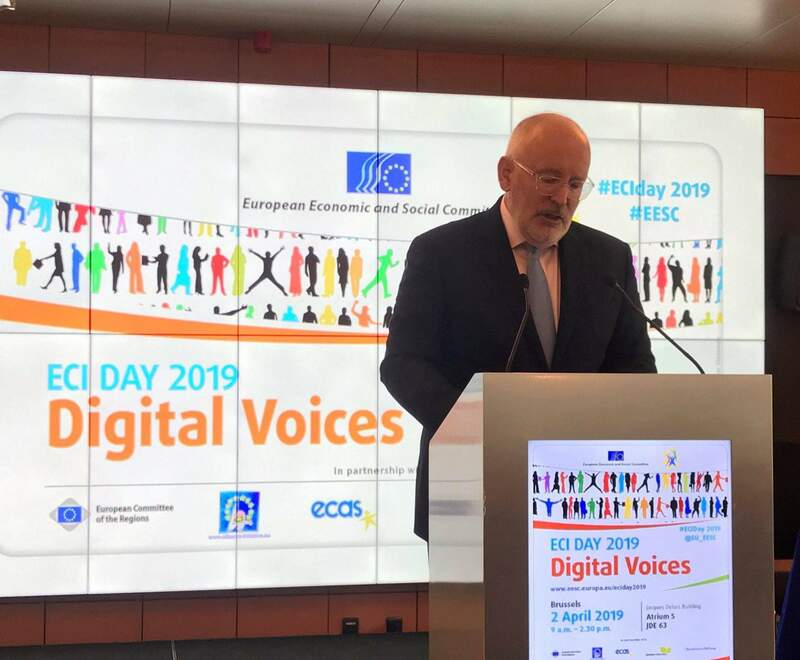 With Estonia’s history of digital engagement through its Digial Society – e-Estonia – it is likely to make the Digital Single Market a priority for its presidency in the latter half of the year, and it is to be hoped that it may extend this to include digital democracy. In terms of jobs, growth and the social dimension, youth employment is high on the agenda. The Council will seek to enhance the Youth Employment Initiative, in support of young people in areas of high youth unemployment, and will provide young people with opportunities to work on ‘solidarity’ projects and gain valuable experience as a volunteer, trainee, apprentice or employee through the European Solidarity Corps. 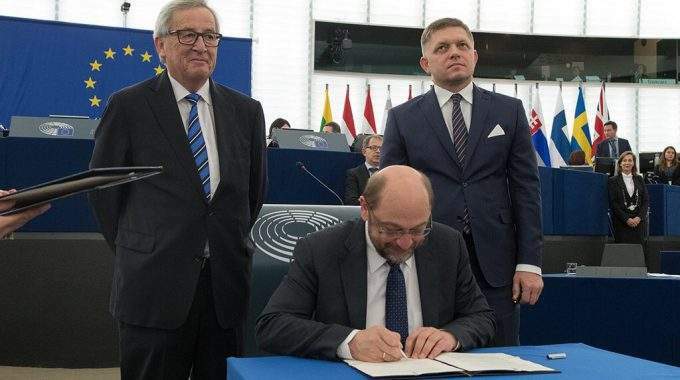 Other priorities include strengthening the European Fund for Strategic Investments, improving social security coordination, and making progress on the Banking Union and Capital Markets Union in order to help businesses access a wider range of funding.